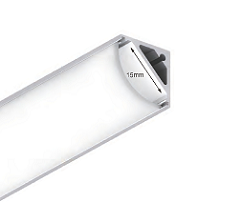 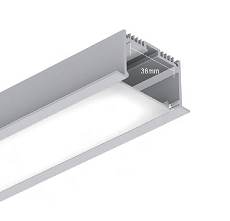 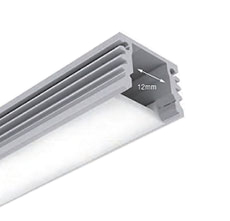 Aluminum extruded LED strip lighting suitable for numerous applications such as ceiling recesses, stairs, kitchens, bathrooms plus many more options. 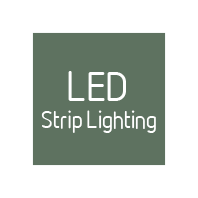 LED strip light kit includes 2.5m of LED strip, 2.5m extrusion including end caps. 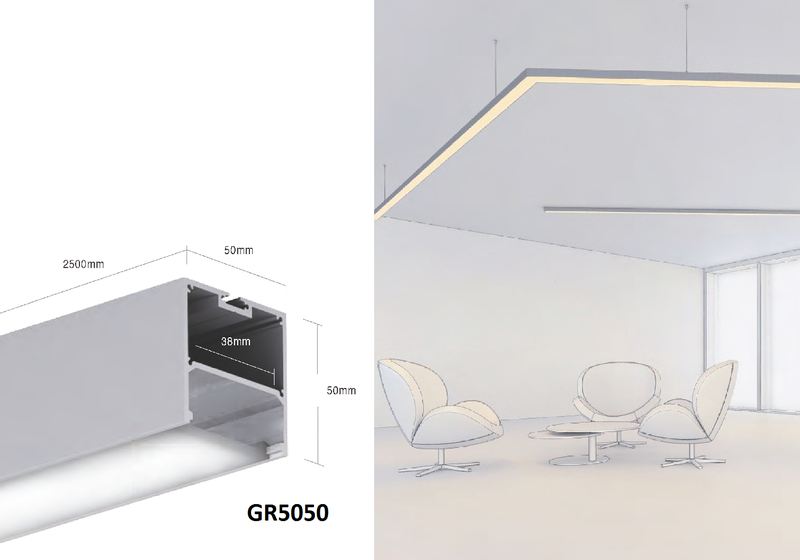 Please get in touch if you have any questions or feedback.